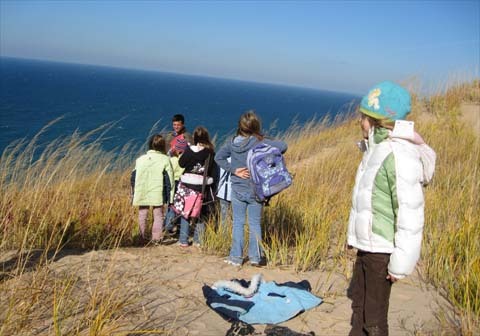 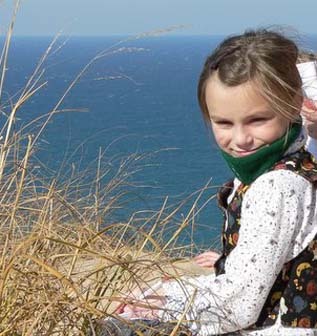 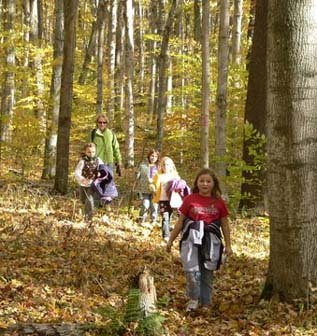 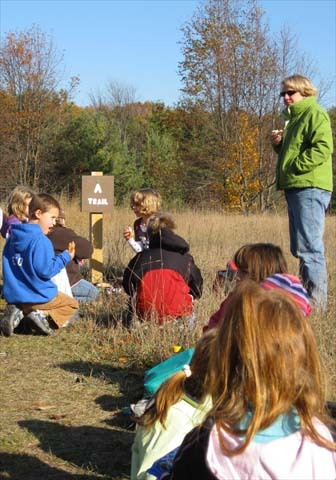 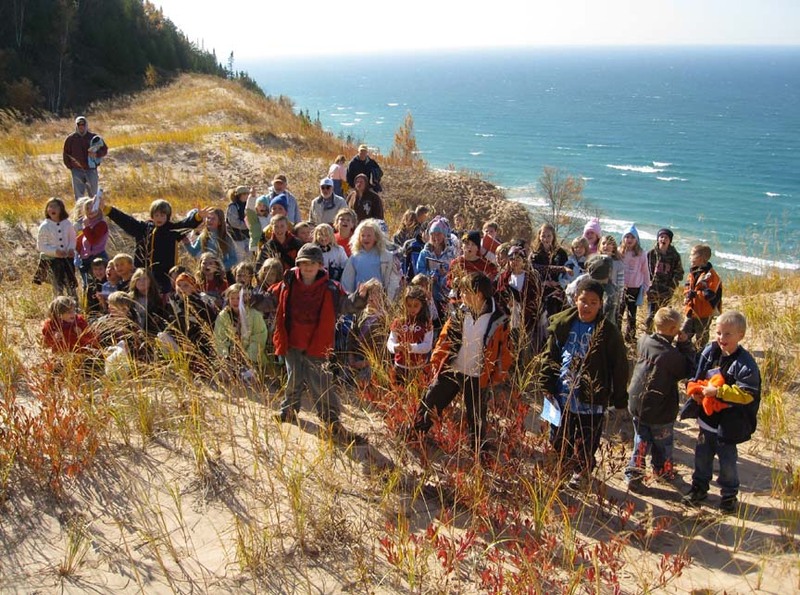 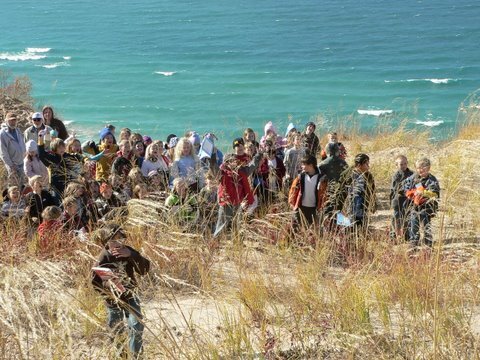 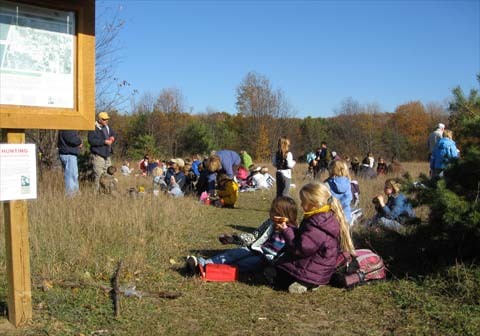 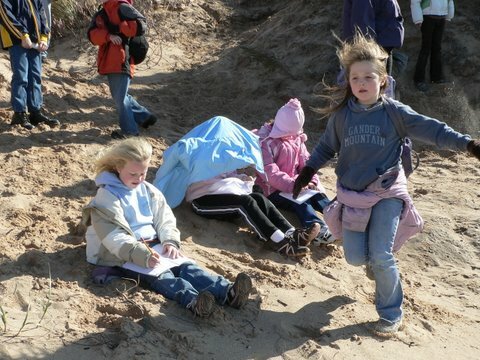 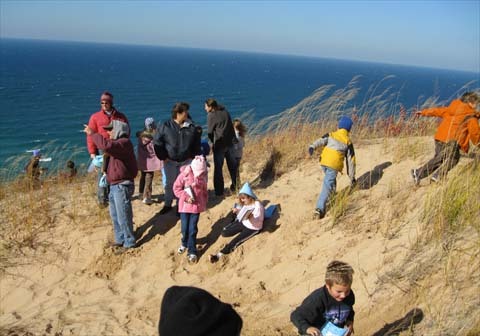 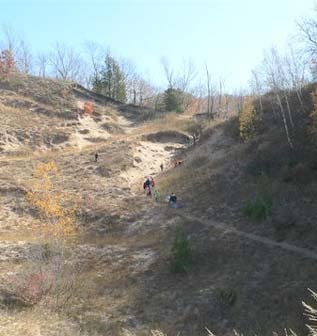 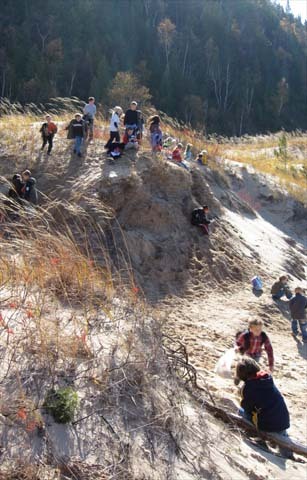 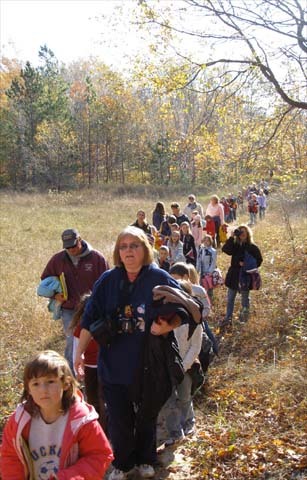 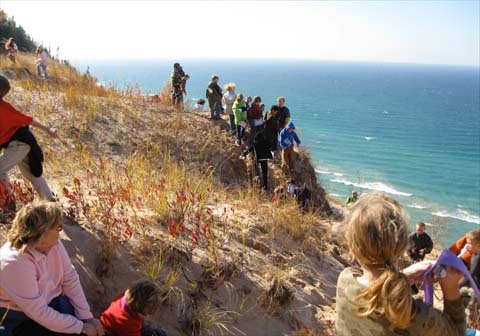 Trail Steward Sally Manke led the Onekama 2nd and 3rd graders on a dunes today, October 30th. 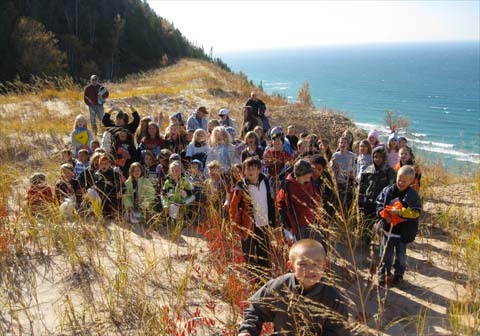 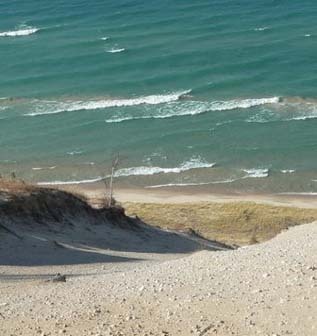 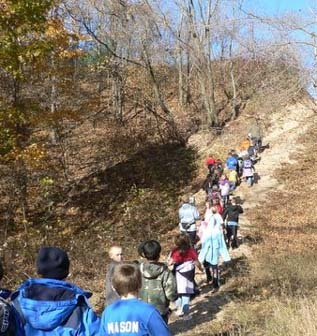 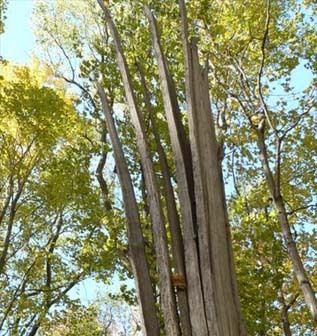 It was a PERFECT day for a hike to old Baldy with the 68 kids, 12 parents, 3 classroom teachers and 2 bus drivers. 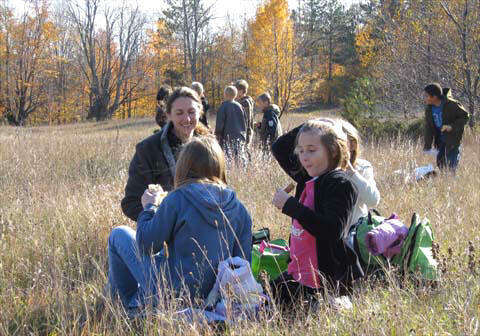 Sally C, Ben M and Gretchen E were the teachers.